His name is synonymous with timeless songs about trains and shipwrecks, rivers and highways, lovers and loneliness. His music defined the folk-pop sound of the 1960s and 1970s. He is unquestionably Canada's greatest songwriter. Bob Dylan calls Gordon Lightfoot one of his favorite songwriters - a fine tribute to a legacy that is still being written. In a career spanning nearly 40 years, the Canadian folk legend has recorded over 200 songs, written many more, and influenced the sound of so many highly successful artists. Don't miss the iconic singer/songwriter as he sets out across the country once more on a series of live dates this year. Expect to hear some of his most beloved hits including 'Sundown','The Wreck of the Edmund Fitzgerald', 'If You Could Read My Mind' among many, many more. 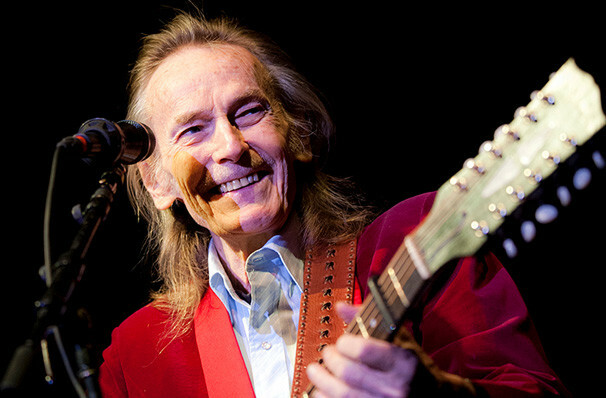 At 80 years old, Lightfoot is still showing folksters around the world how it's done! 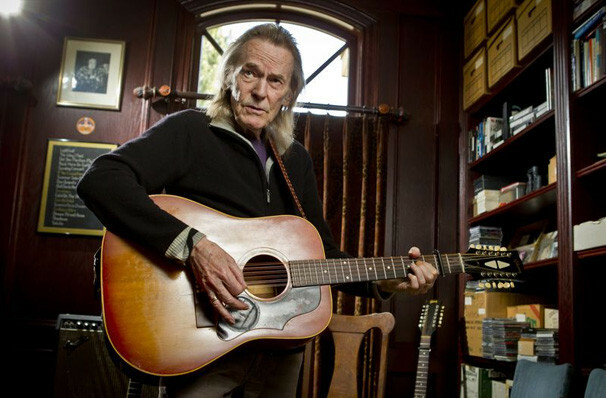 Seen Gordon Lightfoot? Loved it? Hated it? Sound good to you? 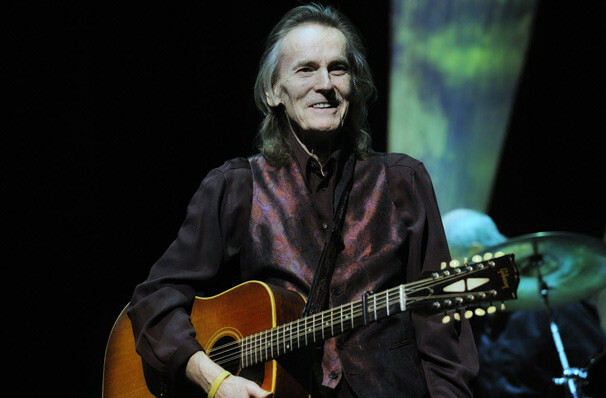 Share this page on social media and let your friends know about Gordon Lightfoot at Town Hall Theater. 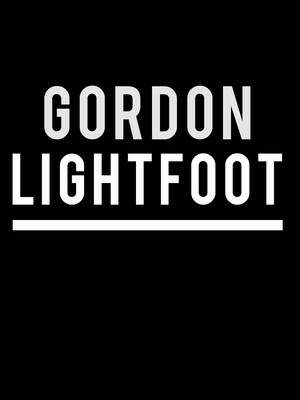 Please note: The term Town Hall Theater and/or Gordon Lightfoot as well as all associated graphics, logos, and/or other trademarks, tradenames or copyrights are the property of the Town Hall Theater and/or Gordon Lightfoot and are used herein for factual descriptive purposes only. 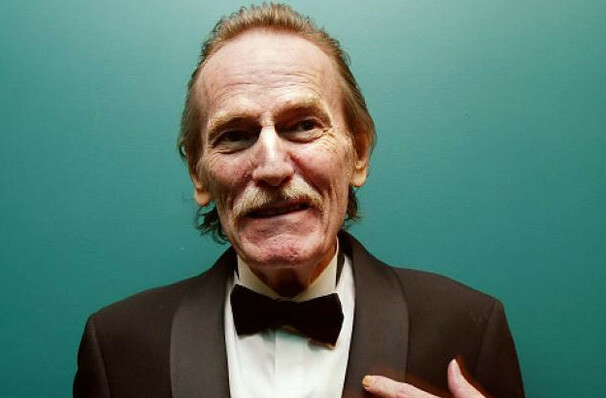 We are in no way associated with or authorized by the Town Hall Theater and/or Gordon Lightfoot and neither that entity nor any of its affiliates have licensed or endorsed us to sell tickets, goods and or services in conjunction with their events.